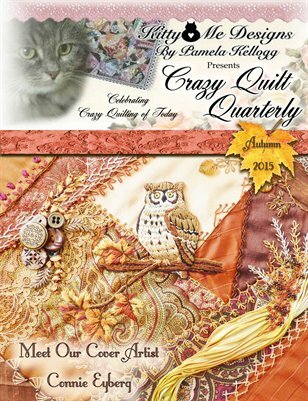 Crazy Quilt Quarterly is a magazine devoted entirely to the elegant art of Crazy Quilting! Loaded with tutorials, patterns, articles and eye candy. Published 4 times per year.